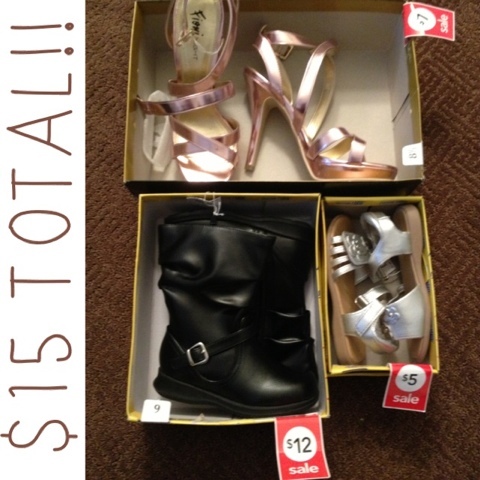 40% off Clearance at Payless!! Paid $15 for all this!! Red tag clearance items are 40% Labor Day weekend at Payless!! This includes online and in-store. Happy Shopping!